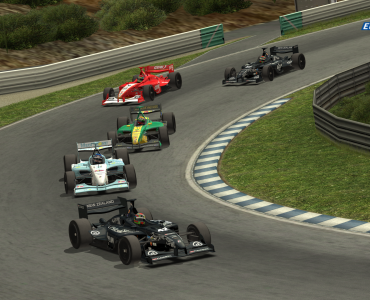 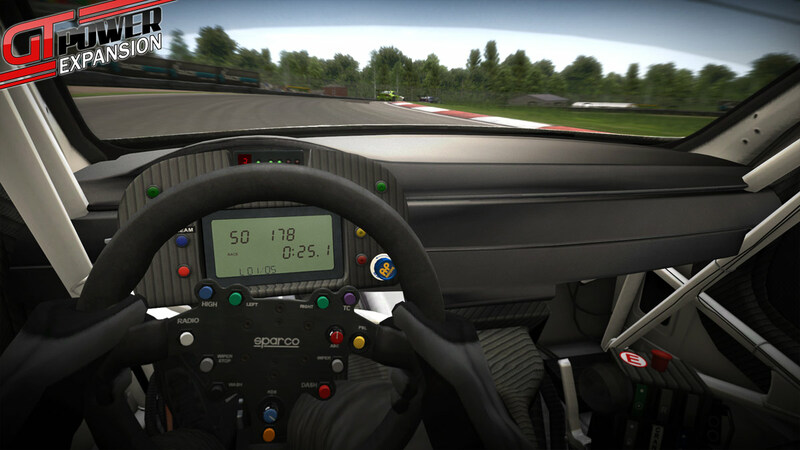 Simbin has released the second commercial expansion for the RACE07 platform, bringing the GT Power Pack to the simulation. 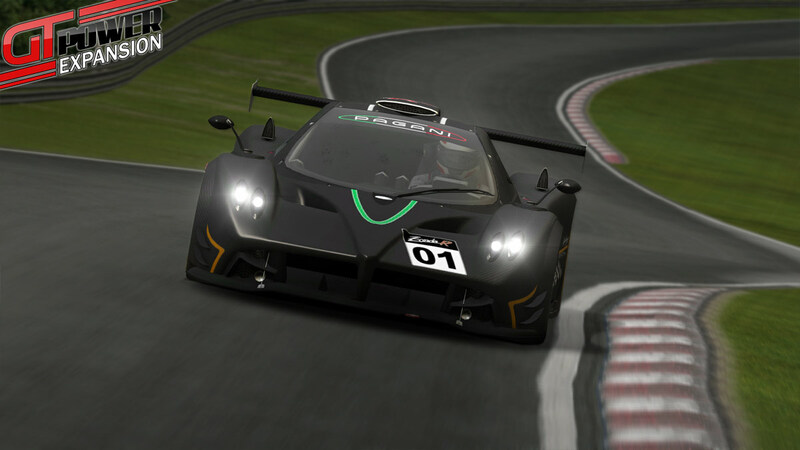 The pack includes three GT race cars, the Pagani Zonda R, the FIA GT1 class Ford Matech GT as well as the BMW M3 GT2 of Nürburgring 24 Hour fame. 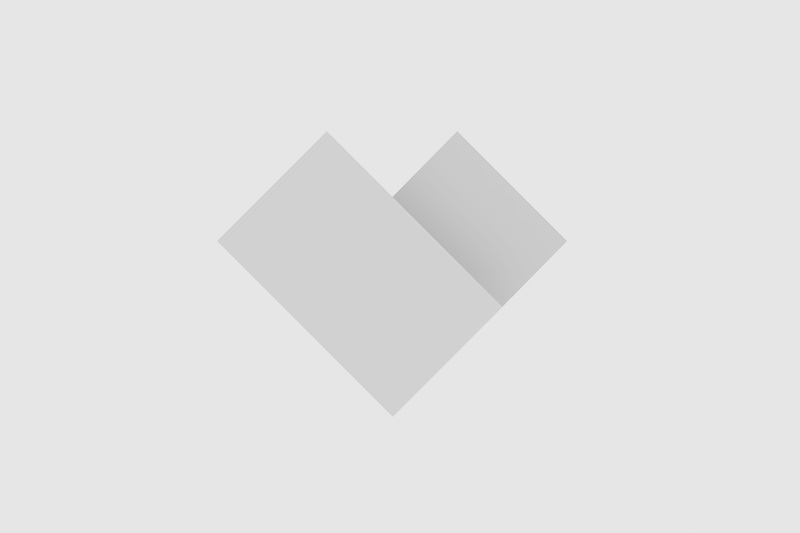 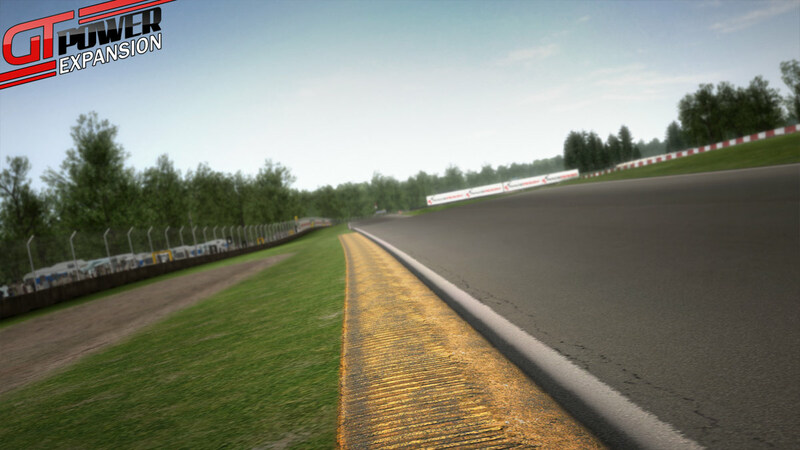 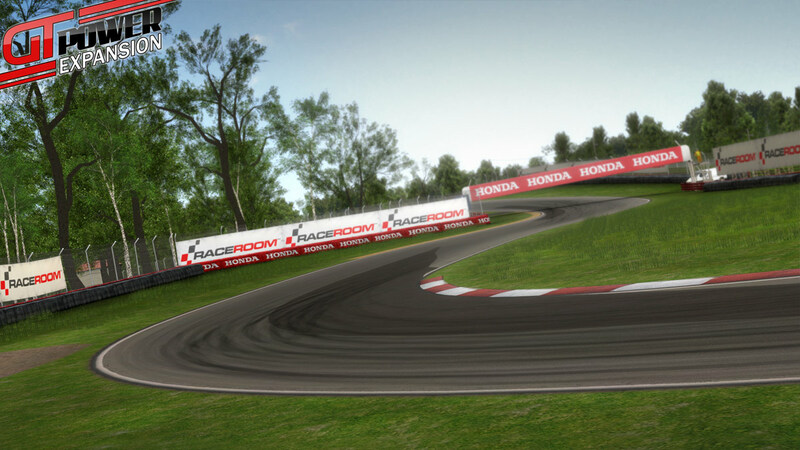 Furthermore, the pack includes two new tracks as the Ukranian Chayka track and Mid Ohio are added to the simulation’s track portfolio. 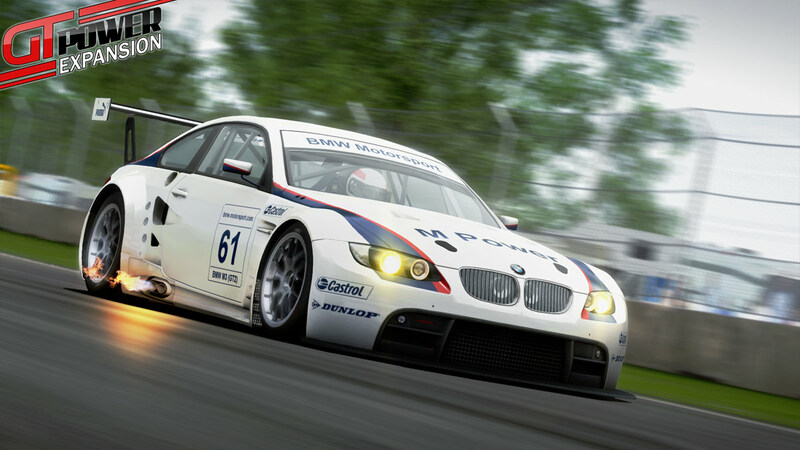 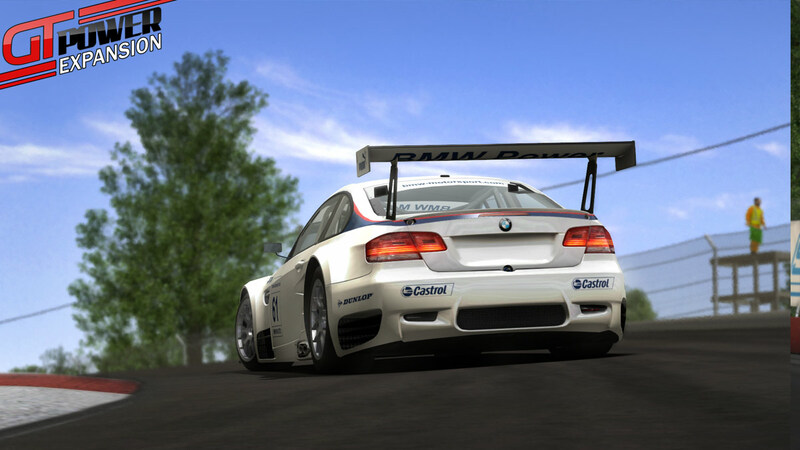 The content is a mix of brand new stuff such as the M3 GT2 and content that has been used in other Simbin-created titles before. 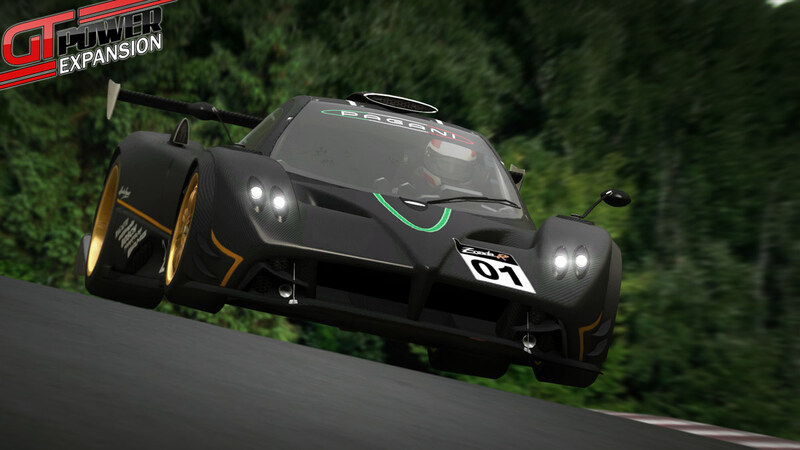 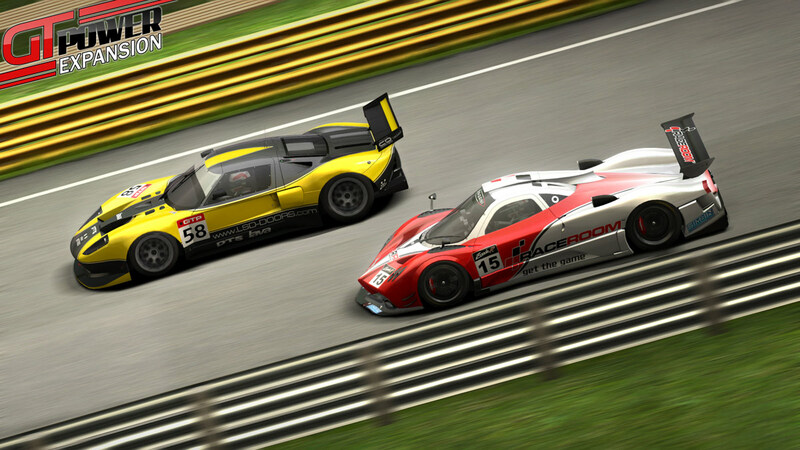 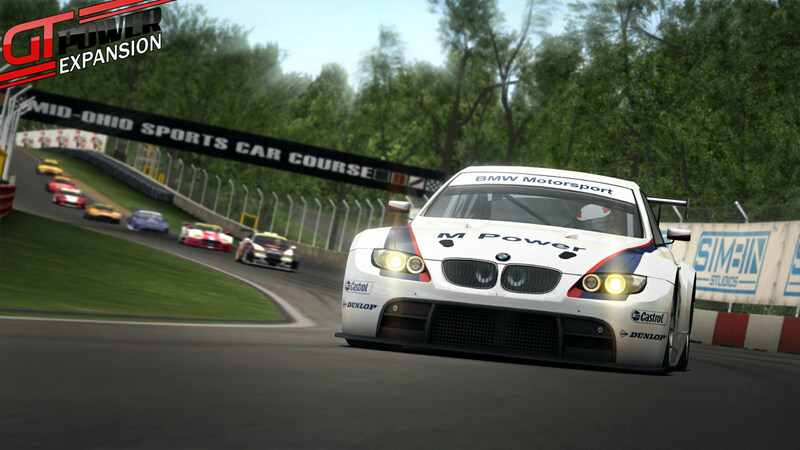 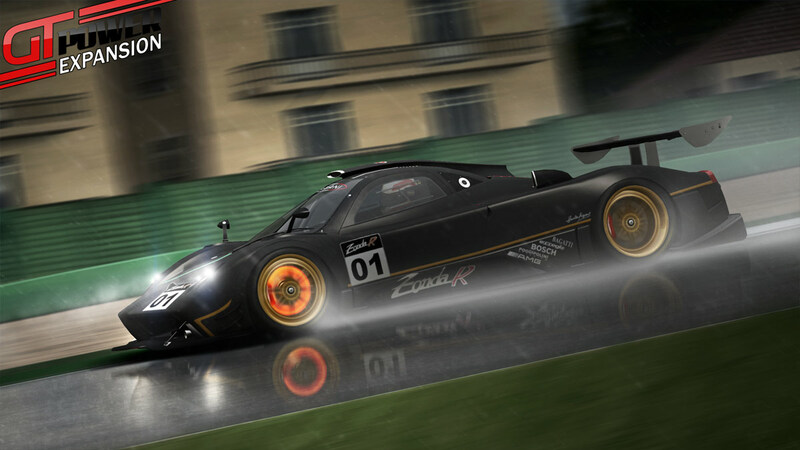 Chayka comes from the free Volvo – The Game, the Matech car made its debut in the RTR beta while Mid Ohio and the Zonda R were released as part of a DLC pack for RACE Pro on Xbox 360. 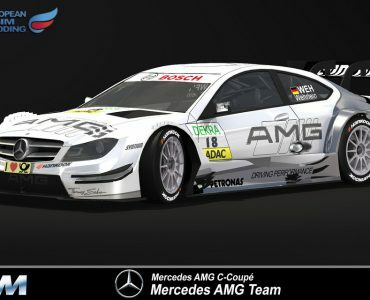 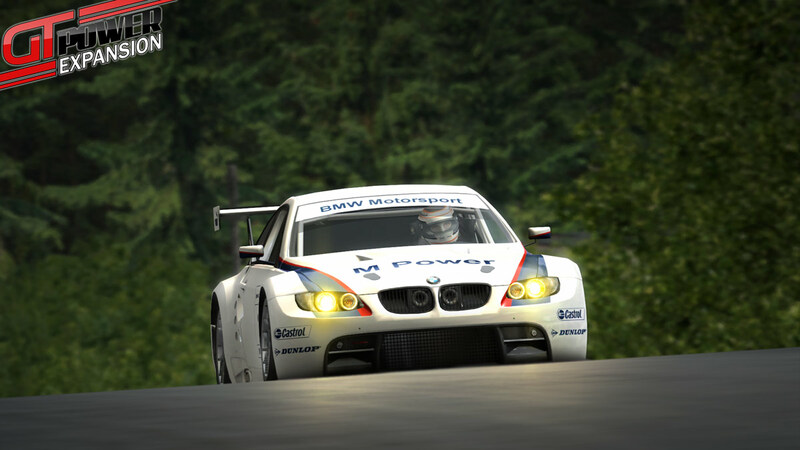 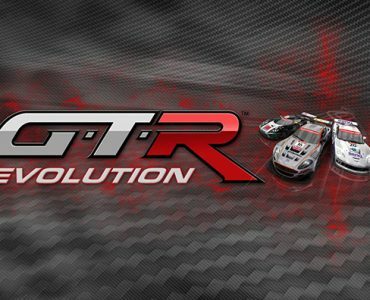 The GT Power Pack sells for just 4,99€ on RaceRoom.net, interested sim racers need to have RACE07 or any of the titles based on it (GTR Evolution, Race On, STCC – The Game) installed to use it.